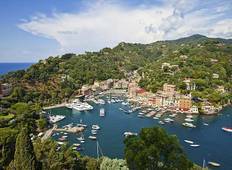 Find the most amazing coastal walks in Italy. There are 23 tours to choose from, that range in length from 7 days up to 13 days. The most popular month for these trips is May. "I didn't quite know what to expect but found the tour at about the right level for..."